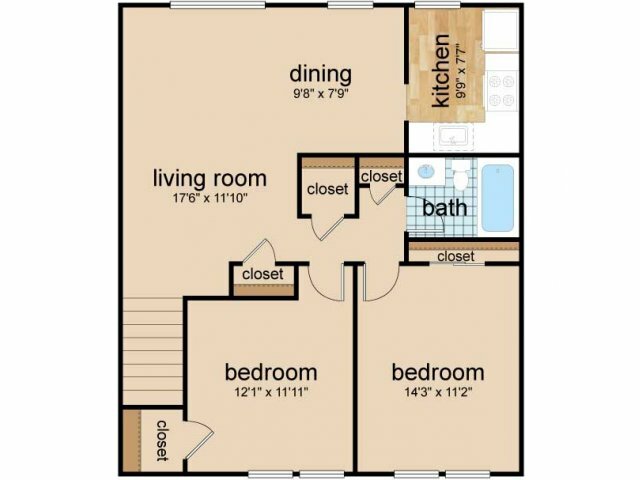 Come home to comfortable living in a home that's just right for you at Northgate Village. 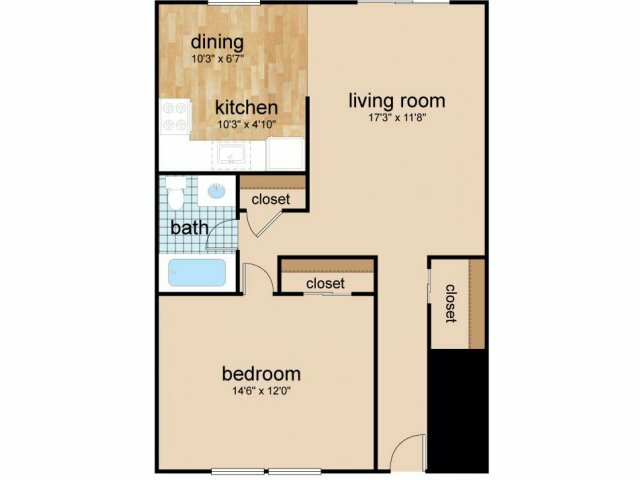 Choose from our spacious one- and two-bedroom homes offering up to 975 square feet of optimized living space and a contemporary style designed with you in mind. 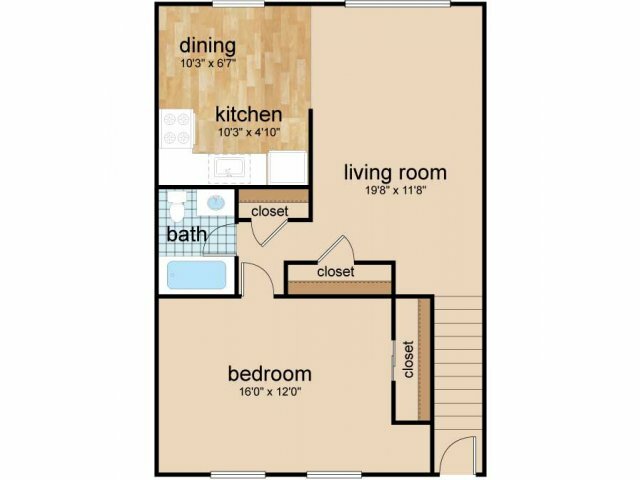 Each unique home comes complete with a cooling air conditioner, cable/satellite capabilities, and a well-designed kitchen complete with a premium dishwasher and refrigerator. Private entrances give you easy access to your apartment, and modern finishes make your home perfect for your lifestyle. 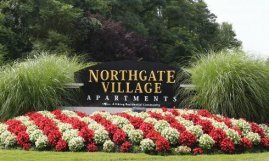 Discover all that Northgate Village has to offer. 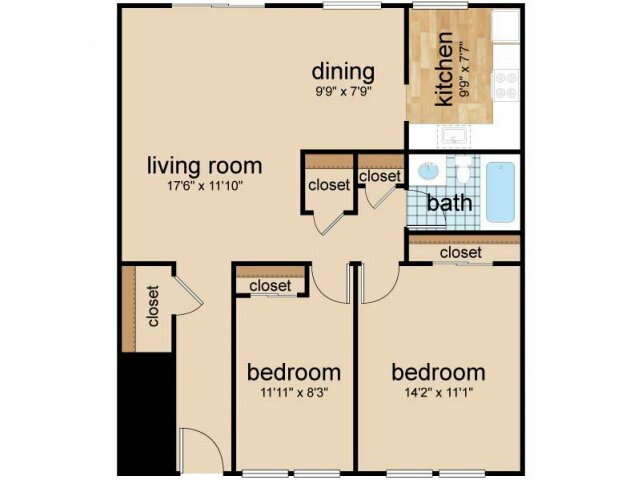 Schedule your tour of our Burlington apartments now!